One not-so-obvious presentation at NetApp Insight in Berlin (November 2017) was the announcement of NetApp Cloud Orchestrator. This is a tool to manage not only storage but also compute resources across public cloud providers. The technology comes from the acquisition of Greenqloud earlier this year. Joe CaraDonna presented the use of Cloud Orchestrator on-stage to provision a set of instances and connect cloud storage to them. Check out the day 2 keynote (link) from around one hour 31 minutes. 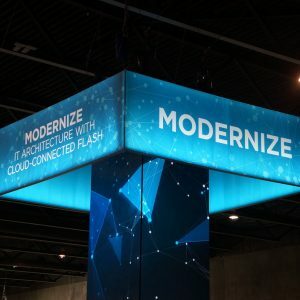 The differentiator here to other similar solutions is cross-cloud support and the relatively seamless way in which storage can be assigned to an instance. Now Joe clearly points out that Cloud Orchestrator is a service, which implies NetApp may getting into the SaaS business. The demo of Cloud Orchestrator obfuscates the specific URL that the demonstration runs from, however, Qstack (the Greenqloud branded offering) has both Enterprise and Service Provider versions. This means NetApp could choose to run the software on behalf of customers. Let’s take a leap of faith and think a further step forward. 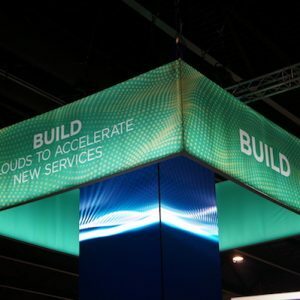 NetApp recently GA’d their HCI platform (background here), which is essentially a framework for delivering private cloud. Today the platform supports vCenter/vSphere, however, there’s no reason to expect that other frameworks like OpenStack might be deployed too. With Cloud Orchestrator, we now have a process to manage public cloud resources that could also manage on-premises HCI and crucially, manage the data between them all. This seems to lead us yet again back to the Data Fabric. At Insight 2016 in Berlin, I spoke to Mark Bregman (NetApp CTO) about where the Data Fabric concept had reached. NetApp has also presented at a number of Tech Field Days, showing pieces of the Data Fabric technology. Up to this point, it’s been difficult to see how the components of the Data Fabric idea could be brought together into something more cohesive. With Cloud Orchestrator I think that picture is starting to form. 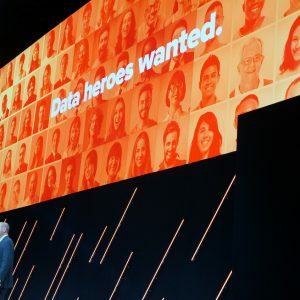 What is interesting about this latest set of NetApp announcements is the transformation of the company from a single product/platform, to one that appears to be genuinely changing into a data management company. 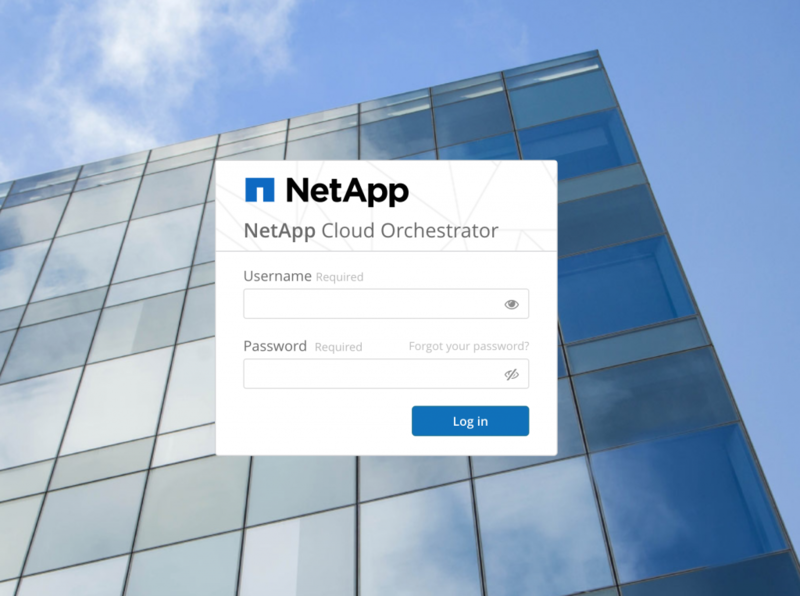 Rather than fighting the cloud, NetApp is embracing it, as highlighted by the use of ONTAP to deliver Enterprise NFS for Microsoft Azure. 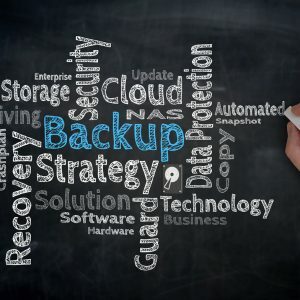 Now, I don’t want to sound like a NetApp fanboy, but I have been talking about data mobility for some time and NetApp does appear to have understood the issues that need to be resolved. 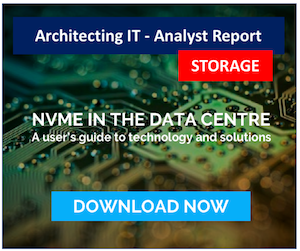 The updates to Data Fabric in the last 12 months have been significant and it remains to be seen whether customers like the appeal of their storage provider also now being their management platform. What does this say for other infrastructure providers like Dell and HPE? How much integration are these companies doing and if they’re not, what future do they have in an increasingly hybrid world? Copyright (c) 2009-2017 – Post #08D1 – Chris M Evans, first published on http://blog.architecting.it, do not reproduce without permission.